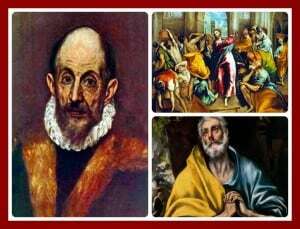 The most unusual painter in 16th-century Europe, El Greco (1541 – 1614) combined the strict Byzantine style of his homeland Greece, with influences received during his studies in Venice together with the medieval traditions of Spain and its mystics. He was born Domenikos Theotokopulos in Iraklion (Candia), Crete, but did most of his work in Spain. Nothing is known of his parentage. The Spaniards called him El Greco, the Greek. 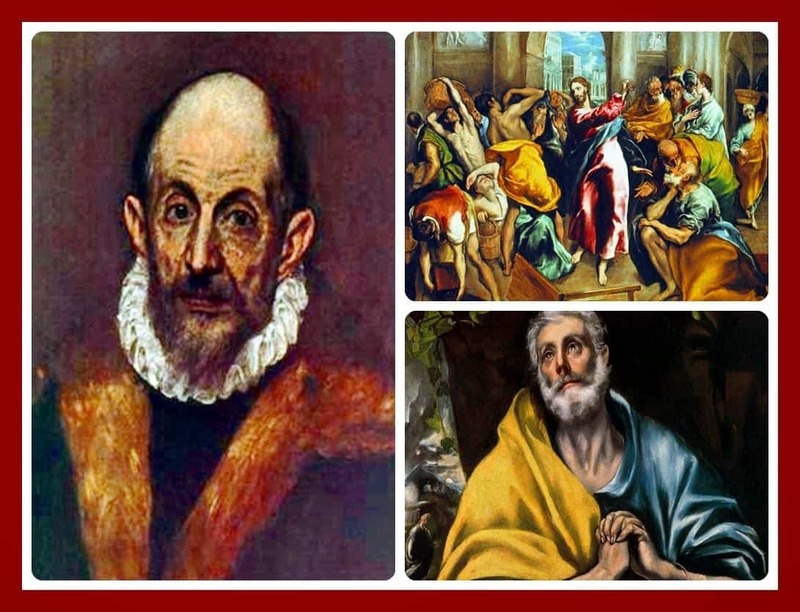 El Greco was a master draftsman whose paintings combine courtly elegance with religious fervor. He intentionally distorted forms to emphasize the spiritual quality of a figure or event. His saints are ghostly creations of his imagination. His portraits of noblemen are elegant and realistic. THE SPANISH MASTERS are a series of Educational and Introspective lectures highlighted with a multi-media slide show. These lectures benefit both students and lovers of Spanish art, history and culture. Classes are 3 hours in length – with a 15 minute break in the middle. Class notes are prepared on paper so that students can follow the lecture and slides.